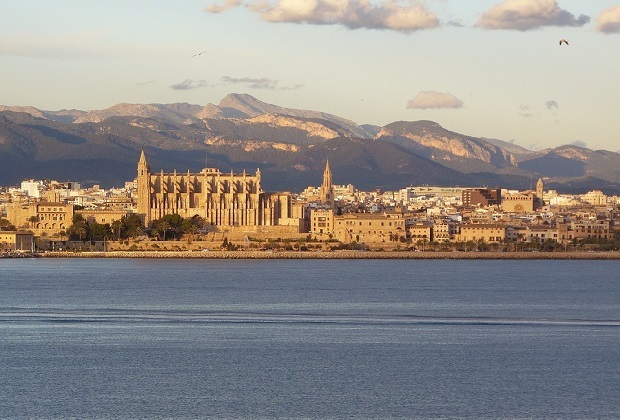 Why Majorca is The Best Holiday Island! 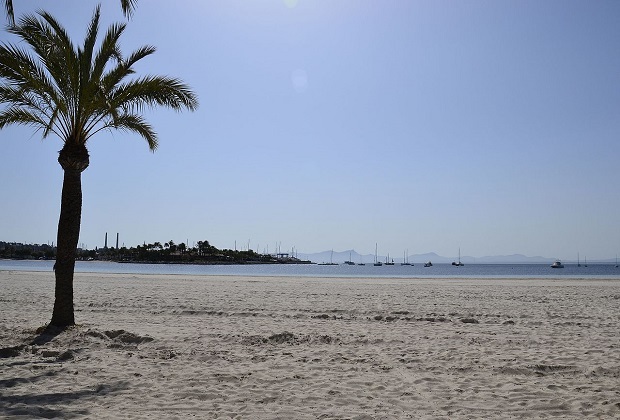 Spectacular Beaches You Need to Visit in Alcudia! At Club MAC, we know that no trip is complete without a bit of shopping. So, if you want to find wonderful places to spend your holiday money, look no further than the markets in Alcudia. 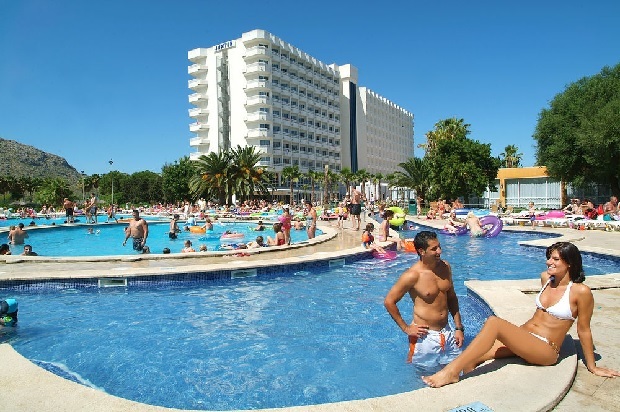 When you’re with us at Club MAC Alcudia, you can be sure there will be plenty to do. 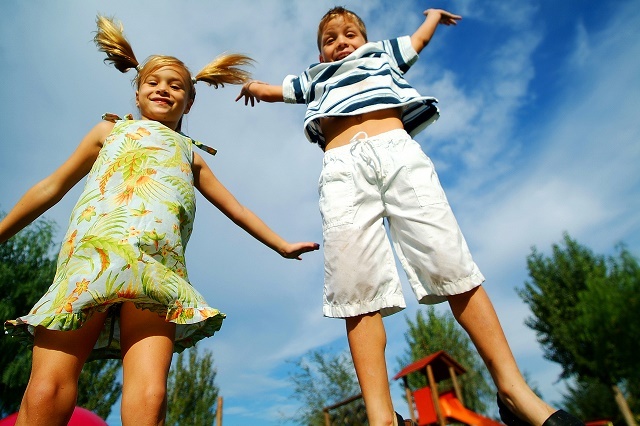 From shopping at our night stalls in the evening to taking part in our huge variety of activities during the day, there’s always something to keep the whole family happy on site. 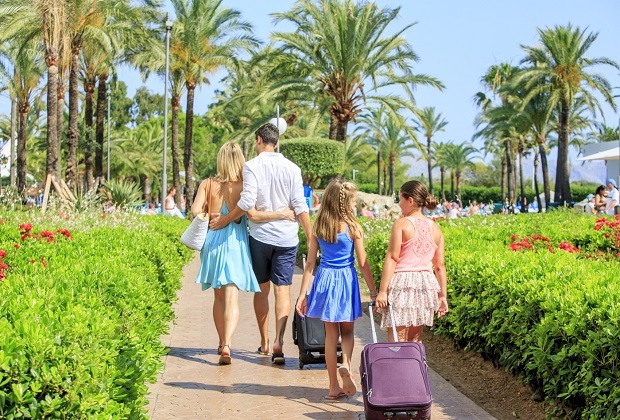 We welcome thousands of visitors to Club MAC Alcudia every year, and specialise in creating amazing family holidays. A big part of this, of course, is making sure the kids are entertained and happy.